Get ready for your family skiing holiday in the resort of Méribel in the mountains Northern Alps, Savoie. On the ski slopes of Méribel people of all ages will be able to enjoy skiing, make progress in a safe environment, we will do our best to make your family holiday memorable. 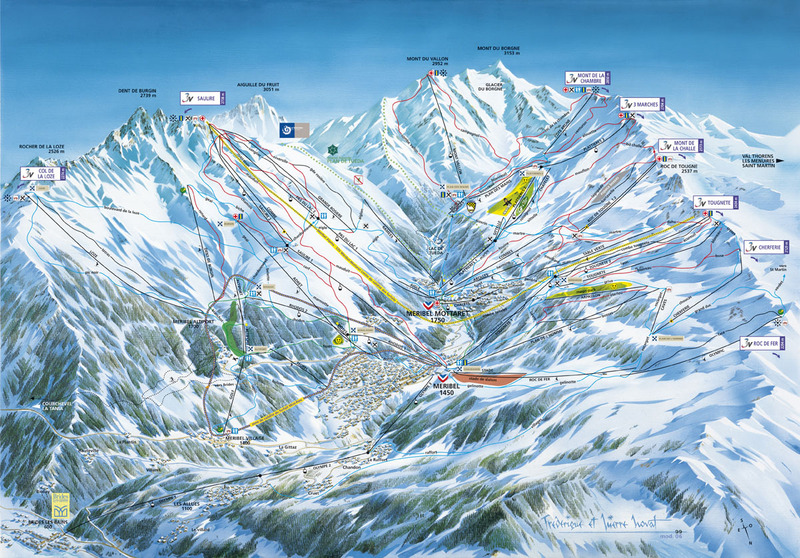 The ski lifts of Méribel will allow beginners to practice all types of skiing and to access the pistes easily. The Residence Le Daphné is in the Plateau area of Méribel. There is a free shuttle bus stop 100 m away and the ski slopes are 300 m away. Méribel is part of the Three Valleys ski area. The residence Le Vallon is located in the centre of Méribel about 50 m from the ski bus stop (free service) and at the foot of the ski slopes. Each studio or apartment has a balcony and a ski locker. Muriel is in the Three Valleys ski area. 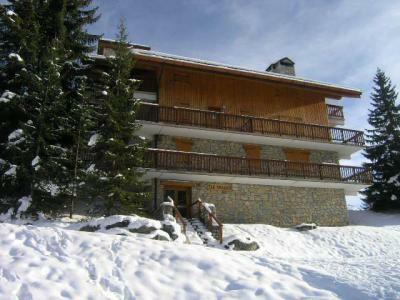 The residence Le Troillet, without lift, is situated in the Centre district, at about 250 m from the ski slopes and 150 m from the ski-bus stop (free service). Very quiet Chalet, situated at about 2 km from the resort, at La Gittaz, with possibility to come back on skis to Méribel Village, at 800 m from the cable car of Olympe and a bus stop. The residence L'Aubépine is located in Méribel, in the area of Morel, 50 meters away from the departure of the chair lift of Morel and 500 meters away from the centre of the resort. This residence is equipped with a lift and offers a view over the mountains and over the slopes. The residence Le Plan du Moulin is situated in the Centre area, at about 50 m from the ski-bus stop (free service) and 250 from the ski slopes. The Residence Ravines, with lifts, is situated in the Centre district of the ski resort of Méribel, at around 50m from the ski slopes. You will find a bus stop just near the residence. Main shops ans amenities of the resort are close to the residence. The residence Les Brimbelles (with lift) is situated about 100m from the pistes in the centre of the resort of Meribel, Alps, France. A ski-bus stop is available outside the residence Free service). 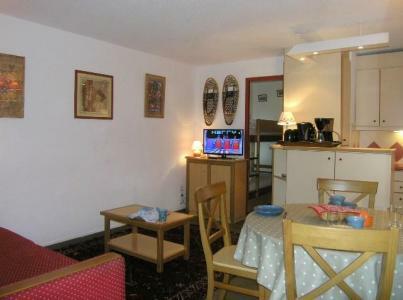 Each studio or apartment in Meribel, Alps, France has a balcony and a ski locker. A satellite TV is also available for rent. 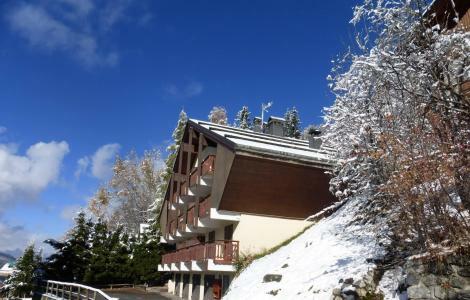 The Residence Le Squaw Valley is located in the center of the resort, at around 100m from the ski slopes and shops. You can benefit of the free shuttle. The Residence is perfect for families with children. Well decorated and spacious, you will take advantage of all comfort for a pleasant stay. 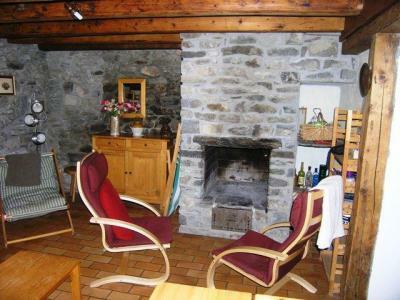 The residence Le Pas du Lac is located in Altitude 1600 district, at about 150 m from the "Morel" chairlift and 50 m from the ski-bus stop (free service).